Investing in a boat, whether you are buying a brand-new vessel or one on the secondary market, is significant for you. Boats are a large financial commitment for you, and once you own one you will see how great it can be, and you will wonder why you waited so long to get one. When you make your first purchase, there are many things you will need to before, during and after the purchase where you may find that working with the U.S. Coast Guard can be helpful to you. Maritime Documentation can help you get the information and the USCG documentation you need to make your boat purchase complete. If you are buying your boat from a previous owner or a broker on the secondary market, using the Coast Guard for information will be important to you. 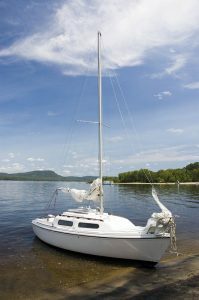 You can get information about the boat in question by requesting an abstract of title from the Coast Guard so you can learn about previous owners and if there are any liens placed on the boat that could pose difficulties for you. 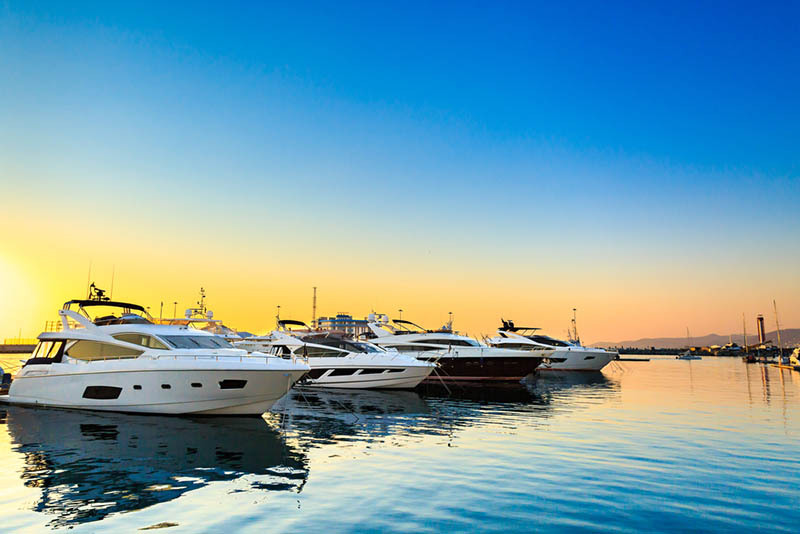 You can also work on getting the USCG documentation for the boat from the Coast Guard, something that is often a requirement of financial institutions so that they will finance the mortgage of your vessel. While working with the USCG can be a big help to you, many people find the processes involved at the Coast Guard website to be quite confusing. They may not be sure what forms to fill out, what information they need to provide, or how to file the forms correctly. The Coast Guard processes so many documents in this area that it can take a long time to get the paperwork or documentation you want and you may not know just when to expect it. For these reasons, many people turn to us for help at Maritime Documentation. Here at Maritime Documentation, we can help you overcome the challenges of dealing with the USCG documentation. We are a third-party agency that can help you file your forms, requests, and paperwork with the Coast Guard correctly so that everything gets accomplished promptly. You can find all the information and direction you need right here on our website, or you can call us at (800) 535-8570 for assistance and direction so you can get what you need for your boat purchase.